Penn State Clocks for Penn State Alumni and Fans under $20! Penn State Clocks There are 2 products. We are! Penn State! Never "lose" track of time with these winning Penn State clocks. We carry both desktop and wall Penn State Clocks that are perfect for home or office. These Penn State Clocks also make great gifts for Penn State alumni and fans! 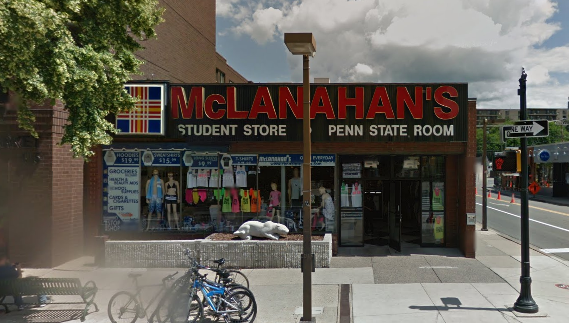 Shop online for Penn State clocks in our downtown State College, PA store.